Canadian makeup and mixed media artist Lyle Reimer has nearly 125,000 Instagram followers who visit his account @Lylexox to experience the fantasy and undeniable creativity of his self-portrait personas, which fuse facial sculpture, makeup, and found objects, accompanied by hilarious fictional backstories. Lyle Reimer has captivated Instagram fans with his strangely beautiful self-portraits where his face serves as a blank canvas for decorative facial collages that bring his otherworldly online personas to life. His love of makeup, fashion, and storytelling is evident in his Instagram posts where he styles the makeup, wigs, and assembles his elaborate facial sculptures made up of found and recycled objects. Always pushing the boundaries of beauty, Reimer explores a multiplicity of characters à la Cindy Sherman, combined with the subversive edge of performance artist Leigh Bowery, and the glamorous theatrics of Moulin Rouge! In his debut book, designed by the renowned art director Fabien Baron, Reimer has curated a collection of his favorite Instagram personas. For Reimer's spectacular facial collages, inspiration comes from the most quotidian things--from feathers, soy sauce packets, Pellegrino water labels, bleached turkey bones, and mattress foam to ripped pages from Vogue and deconstructed Gucci purses--to create beautiful pieces of facial art. Truly a must-have for makeup and beauty aficionados and those interested in online popular culture, this one-of-a-kind volume captures Reimer's work as he breaks the boundaries of beauty, embraces self-expression, and celebrates the ever-changing nature of an individual's sense of style. 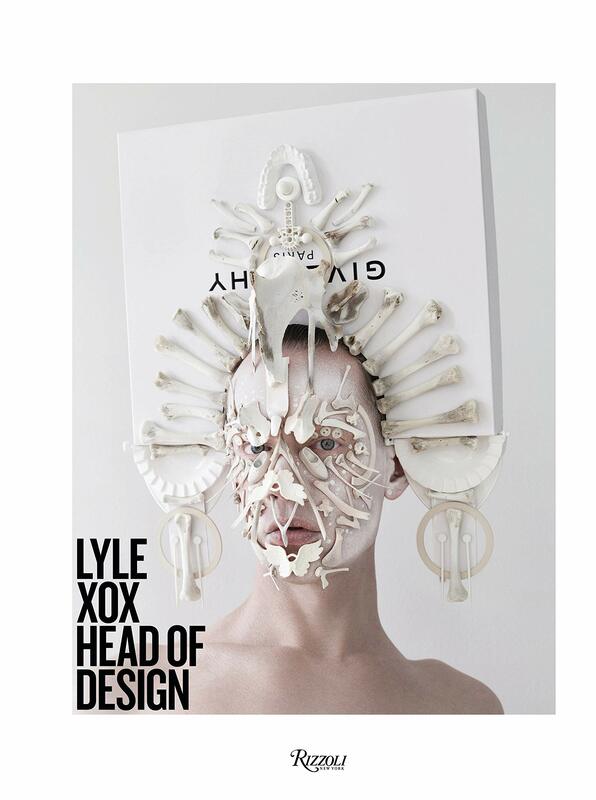 Lyle Reimer is a Vancouver-based makeup and mixed media artist whose work has been featured in the New York Times, Vogue Italia, Surface, and GQ China. Viktor Horsting and Rolf Snoeren are the founding Dutch design duo of the avant-garde luxury fashion house Viktor & Rolf.